From the AP news wire…. 1. We know why they were so adamant to get control of the prison at Bagram… to release their friends. 2. They have no concerns for the safety of our troops. They are releasing prisoners who are a threat to foreign troops and have dragged out the negotiations for our continued presence in AFG. The US stated we would be completely out of AFG in 2014 without a status of forces agreement by the end of 2013. I hope we hold ourselves to this threat. I haven’t heard any update from the White House. So how are those hyped talks with Syria going? After going to the faux brink of “military action”, losing the Brits, and then a last minute approval request from Congress, we initiated negotiations with Syria for removal of their chemical weapons. I fear the talks are becoming worthless. Although UN teams are in country, both Saudi Arabia and the leading Syrian rebel groups are now boycotting any future talks. Why? Because they both insist that removal of the Assad regime must be a part if the talks, and of course Pres Assad does not agree. 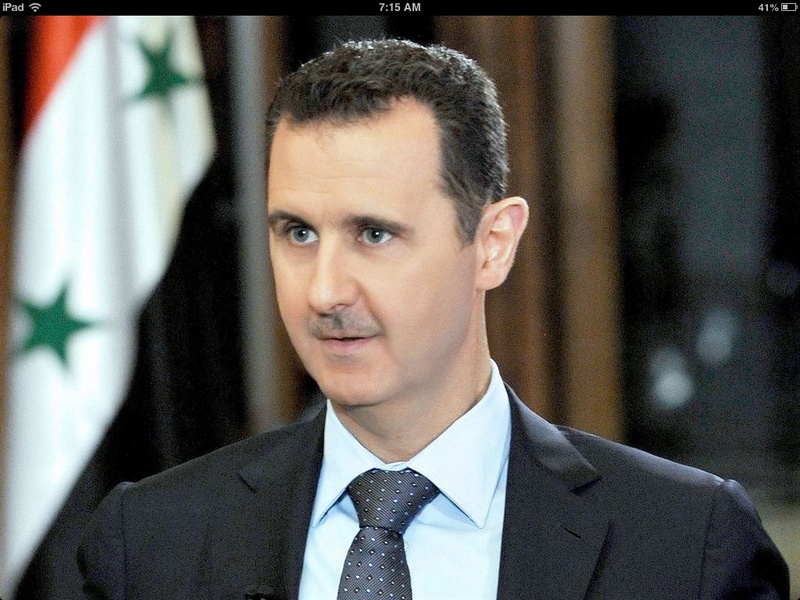 I think we can be pretty confident Pres Assad is not worried about US military action. This had so inflamed our relations with Saudi Arabia that they turned down a nomination to the UN Security Council in disgust of our (and UN) handling if the Syrian issue. Spokesman for the Dept of State on Syrian issues, Robert Ford, said “there is no military solution for Syria.” While I agree Syria would be a mess for our troops, this just verifies that there really was no threat of military action in Syria, and Assad knew it. Last minute talks were agreed to by Syria and their Russian allies primarily to boost the Russian influence in the area and preserve the Assad regime. Now we are not having talks with the leading rebel group nor with one if our former best ally in the region. Once again, Pres Obama has increased the distance between us and our allies and decreased relations in the Middle East. I fear our Middle East relations will continue to deteriorate along with our prestige and influence on the World stage. It’s a shame that it is self induced. Syrian President Assad has accepted the Russian proposal for international control of his chemical weapons. We shall see if this is accepted into TA UNSC Resolution led by France. Odd though we are stopped at the brink of attacking by a supposed Kerry gaffe. I guess it’s better to be lucky than right. Although I lifted this from my earlier blog, I think it deserves its own posting that I can update.